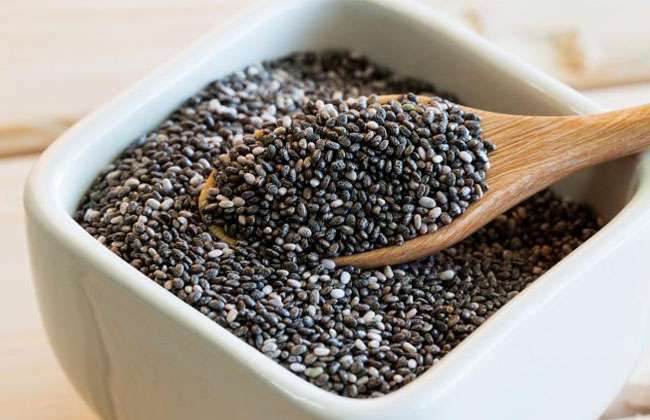 Chia seed, an ancient gluten-free grain known for its countless health benefits, aids in normalising blood sugar levels, and effectively managing the symptoms of diabetes, along with improving our insulin sensitivity. Moreover, it also aids in eliminating the symptoms of metabolic syndrome, such as high blood pressure levels, serve blood sugar spikes after consuming meals and cholesterol imbalances. Moreover, these tiny seeds pack up a powerfully potent anti-inflammatory profile, along with boosting countless essential minerals, such as magnesium, calcium, fiber, potassium, iron and folic acid. A study attempted to study the blood sugar benefits associated with the regular consumption of cinnamon. The findings revealed that cinnamon causes our muscle and liver cells to quickly respond to insulin, which promotes greater weight loss. When the response to insulin improves, it balances blood sugar levels, causing less insulin to be released within the body. Moreover, consuming Ceylon cinnamon aids in reducing countless risk factors that lead to the development of cardiovascular impairments, such as high blood sugar levels, triglycerides, LDL or bad cholesterol levels and total cholesterol levels. 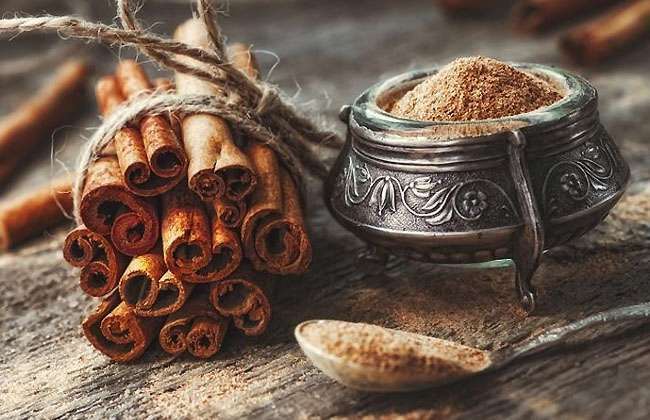 All you need is half a tablespoon cinnamon for at least 20 days to improve your insulin response and cut down your blood sugar levels by a whopping 20%.